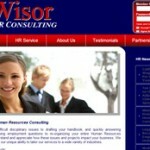 Like us today and get a free estimate on your future web project. 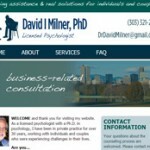 This is the official website of David I. Milner, a licensed psychologist with a Ph.D. in psychology. 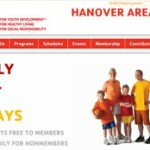 Wisor HR Consulting is a Full Service Human Resources Consulting firm in Gettysburg, PA.
Official Website for the Hanover location of the YMCA. 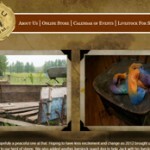 Fluffy U Fiber Farm is located in Dover, PA and creates various yarns, fleece and other hand-made products.